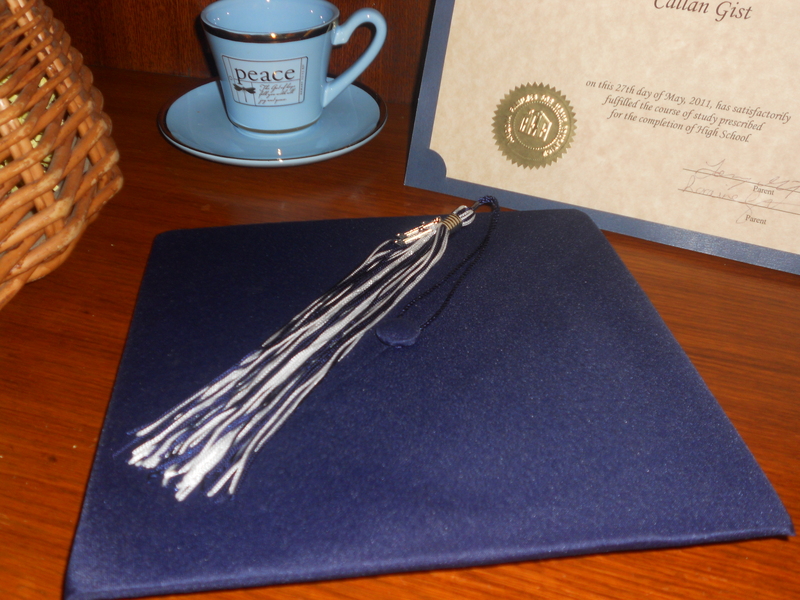 I decided with it being graduation season that I would do a post on the etiquette surrounding graduations. We’ve all been there, we receive a graduation invite in the mail and we are all questioning, “Who is that?” , “Do you have a friendship with the child or the parent?”, “Why did we receive this?” Some of my friends are receiving upwards of 20 graduation invitations and are left with these questions. They are also trying to figure out how to be able to afford all those gifts. I think both sides need to learn what the suggested etiquette is on this issue and take this into consideration when sending out invitations. According to Emily Post, if you receive an invitation to the ceremony, than you should send or take a gift. If you receive an announcement, than you can choose (or not) to give a gift. If you are only allowed a certain number of seats, be upfront with family members and either draw names or choose one person from each set of grandparents. 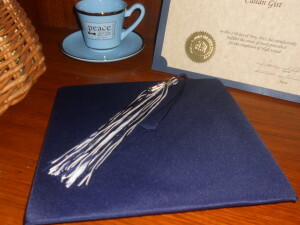 You could also purchase a video of the ceremony or videotape it yourself and do a viewing at the graduation party. The next part, regarding graduation etiquette is sending Thank You cards. This is an absolute MUST. You need to encourage yourself or your child to hand write a thank you note. There is more feeling and effort behind a handwritten note. You should not send an email or a text to say thank you. Keep in mind or remind your child that friends and family might not always send or give a gift if they are feeling appreciated for gifts already given. Suggested gifts; computers, electronic items, cars, stock certificates, bonds, gift cards to home repair stores (those items could come in handy when setting up their dorm), gift cards to stores such as Target or WalMart (again can be useful when setting up their dorm or apartment), personalized stationery, luggage, books, camera, or jewelry. CONGRATULATIONS TO ALL THE GRADUATES!!! !